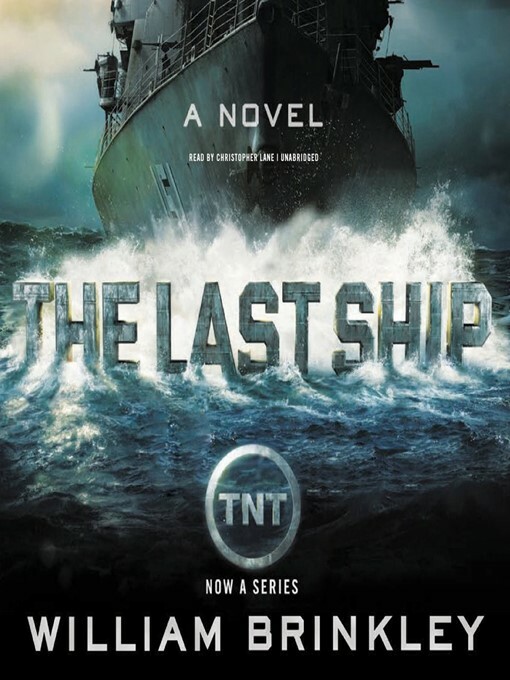 Hailed "an extraordinary novel of men at war" (Washington Post), The Last Ship is the book that inspired the TNT miniseries starring Eric Dane, Rhona Mitra, and Adam Baldwin, with Michael Bay as executive producer. The unimaginable has happened: the world has been plunged into all-out nuclear war. Sailing near the Arctic Circle, the USS Nathan James is relatively unscathed, but the future is grim and Captain Thomas is facing mutiny from the tattered remnants of his crew. With civilization in ruins, he urges those that remain—152 men and 26 women—to pull together in search of land. Once they reach safety, however, the men and women on board realize that they are the earth's last remaining survivors—and they've all been exposed to radiation. When none of the women seems able to conceive, fear sets in. Will this be the end of humankind?This thrilling tale of postapocalyptic suspense is perfect for readers of Going Home by A. American, Lights Out by David Crawford, The End and The Long Road by G. Michael Hopf, and One Second After by William Forstchen.